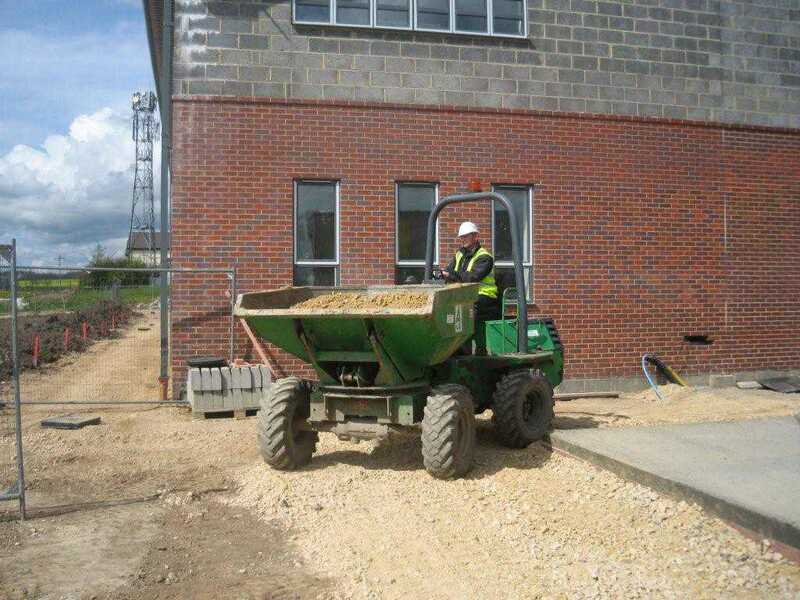 Health and Safety Training Ltd deliver a NPORS training course aimed at those expected to safely and legally operate a Forward Tipping Dumper. 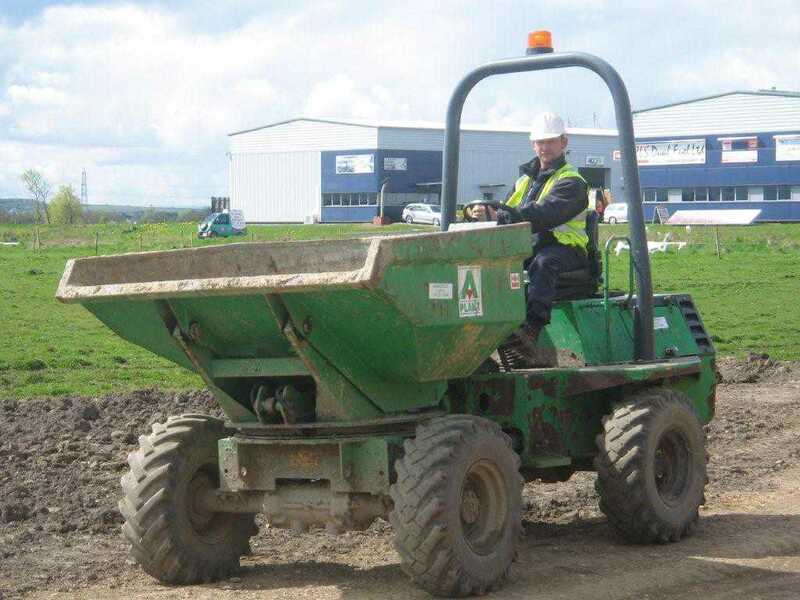 The course will provide your employees with the basic knowledge and practical skills involved in operating aForward Tipping Dumper and enable the candidates to carry out a pre-shift inspection. 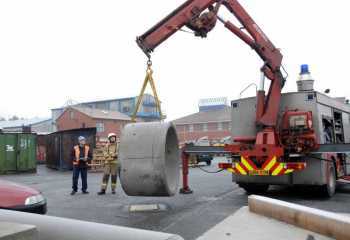 It will also enable your employees to operate the machine safely and correctly in accordance with manufacturers’ instructions and accepted good practice. 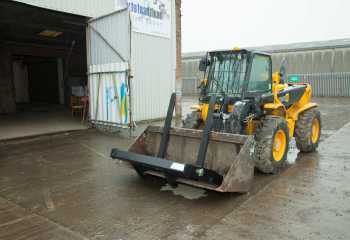 They will be able to operate safely under varying site conditions and be able to position the vehicle for a variety of tasks, including loading from, and dumping into, excavations. 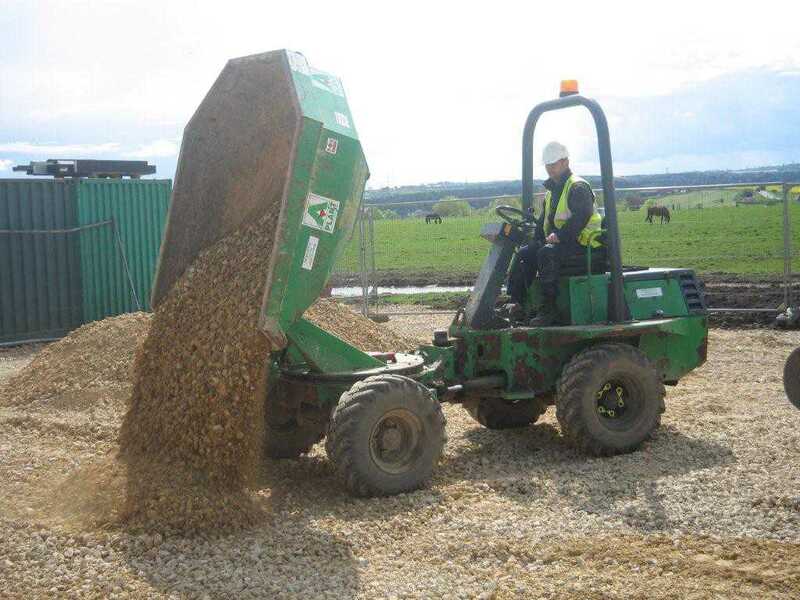 We ensure every candidate has a thorough understanding of the causes of instability within the truck and the load, and has an understanding of their individual responsibilities under current and relevant health and safety legislation. 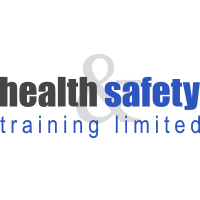 The course will last for between 1 and 3 days depending on the experience of the candidates, and can be fully or part funded by the government if your company is eligible under the current criteria. 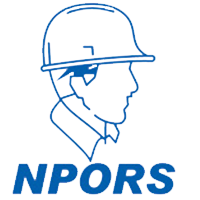 All candidates will complete the full NPORS theory and practical technical tests, and on successful completion they will be issued with an NPORS Trained Operators Card and certificate. 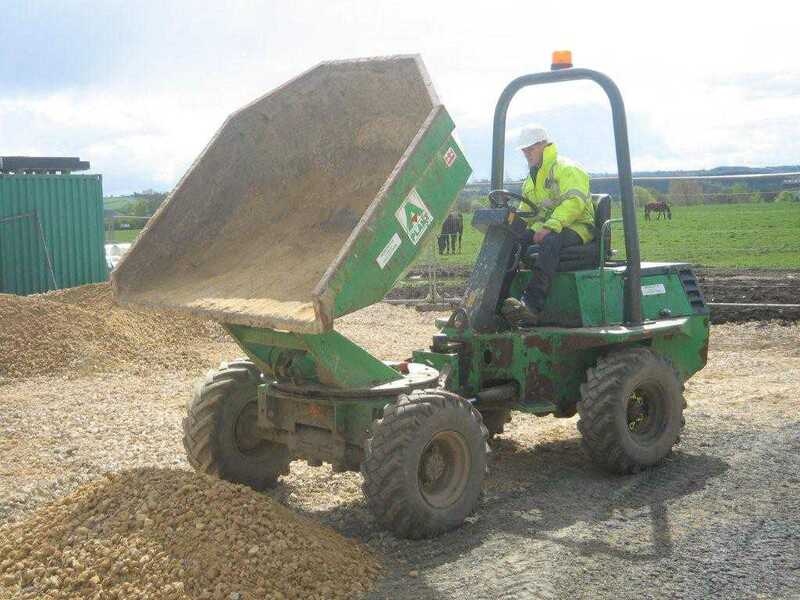 If you are interested in Forward Tipping Dumper training, please get in touch using your preferred method and we'll be available to discuss your options.